A premises liability injury is a type of personal injury that occurs from the negligence of someone else while on the owner’s property. However, this does not mean if you injured on someone’s property that the owner was negligent. In the case that you are injured on someone’s property, and there were unsafe conditions, this does not mean that the property owner is negligent either. To prove a premises liability, you need to be able to establish what the standard expectations of the property should be, explain how the owner was negligent, and connect the negligence to your injury. 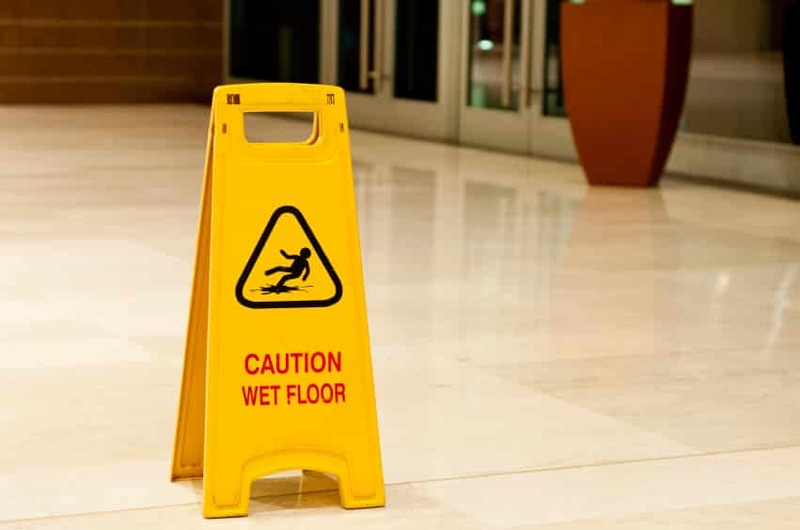 During a premises liability case you and your lawyer will need to show that the property owner knew or should have reasonably been aware of the unsafe conditions, and still failed to take proper steps to fix the situation. Everyone, except trespassers, should expect that the premises are maintained reasonably in a relatively safe manner. As long as a victim’s injuries are the result of a person or entity’s negligence, the injured person has the right to seek damages. However, if the injured person is acting carelessly or not paying attention and likely contributed to the accident, there may be comparative fault present. With other cases, there is a larger grey area between who is liable and who isn’t, premises liability is very direct with who is responsible under particular circumstances.